It's that time of year again and we CAN NOT wait for this years Christmas Party. 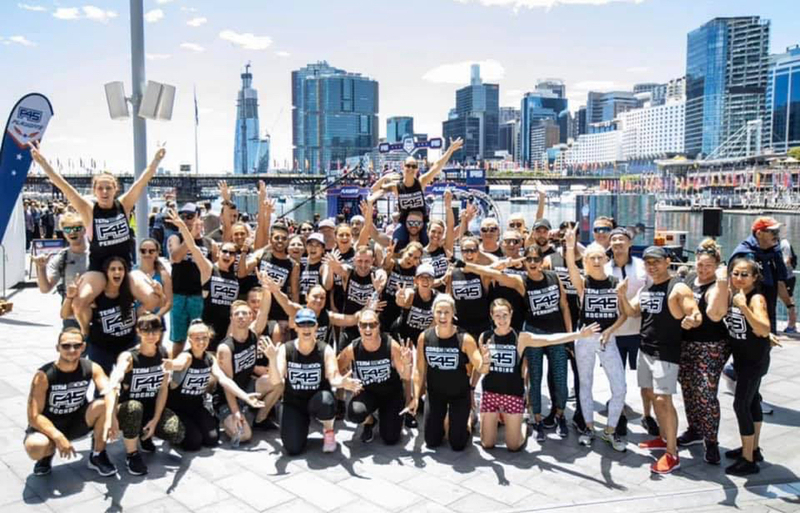 F45 Peakhurst, Engadine and Rockdale unite for the most EPIC party so far. This year we will be hosting the event in the newly refurbished Esplanade Room at the Cronulla RSL. We will have the FAMOUS Lets Groove Tonight band performing live for us all night long, dinner canapes provided and a bar tab. 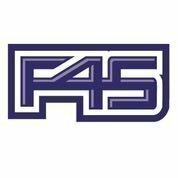 Lets drink, eat, dance and celebrate another amazing year with our F45 Family. We can’t wait so dress your very best and bring along your dancing shoes.